The research is clear. Nearly 80% of Americans want to work for a company they consider to socially responsible. But this is not news to anyone. Over 85% of companies believe their employees expect to both support causes and issues that matter as well as provide these employees with the opportunity to engage in the community. 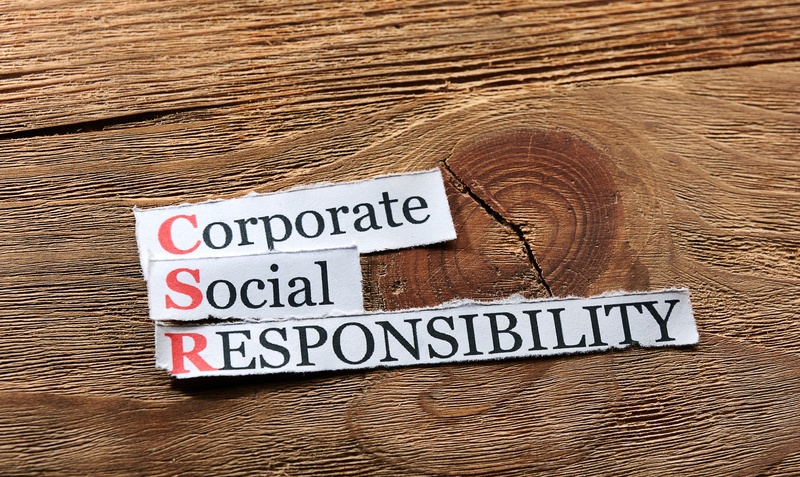 So, employees expect corporate social responsibility (CSR) efforts and employers know it. You can’t just provide your employees with a way to give and say, “Go for it!” If you want to engage your employees in corporate giving, you need to show them the value of it. Over 65% of large companies in the United States match employee donations and people know it. Matching gifts is quickly becoming an expected benefit. But matching donations alone isn’t enough. Even with a growing economy, many employees today do not feel as though they have enough disposable income to bother donating. But what if you could show your employees, actually show them, how far their $5 or $10 can really go? At Encast, one of our main goals with WorkHero is to demonstrate for individual and corporate givers how impactful every donation is, no matter how big or how small. Additionally, even employees who aren't in a position to donate will notice the intention behind this type of corporate social responsibility. When your company cares enough to help you give easily to causes that resonate with you personally, it speaks volumes about the company’s core values. When employees are able to donate directly to causes near and dear to them, more employees participate in corporate giving. A survey of companies who switched their corporate giving from a single charity model to one with more options found that nearly 80% of companies saw an increase in employee engagement. Additionally, they want to know that every donation counts, even if they only give a nominal amount. While there are many tools and websites that try to demonstrate how small donations can add up quickly, what’s not so clear is that all of these sites take a portion. Processing fees from crowdfunding sites cut into each donation made through their platform. But employees want ALL of their corporate giving donations to go towards their cause. With the right tool, if they donate $5 to the animal shelter, the animal shelter will get $5 - not $5, minus processing fees. WorkHero does not take any portion of employee donations, not a single penny. 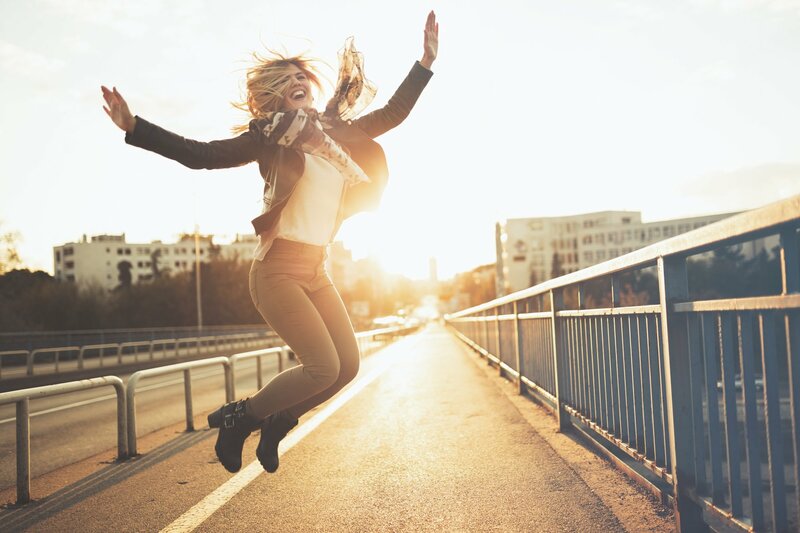 Even though studies have shown that corporate giving benefits all employees, from entry-level up through C-level, when you begin or restructure your corporate giving strategy, you will likely encounter a bit of resistance. Much of this hesitation is based on preconceived notions of what corporate giving is, based on old models of giving that favor a single charity and only garner engagement from a small portion of employees. With WorkHero, you are able to alleviate many of these concerns by providing clear information regarding the company’s contributions, the impact of small donations, and showing that every cent of employee financial gifts goes directly to the causes they have chosen. 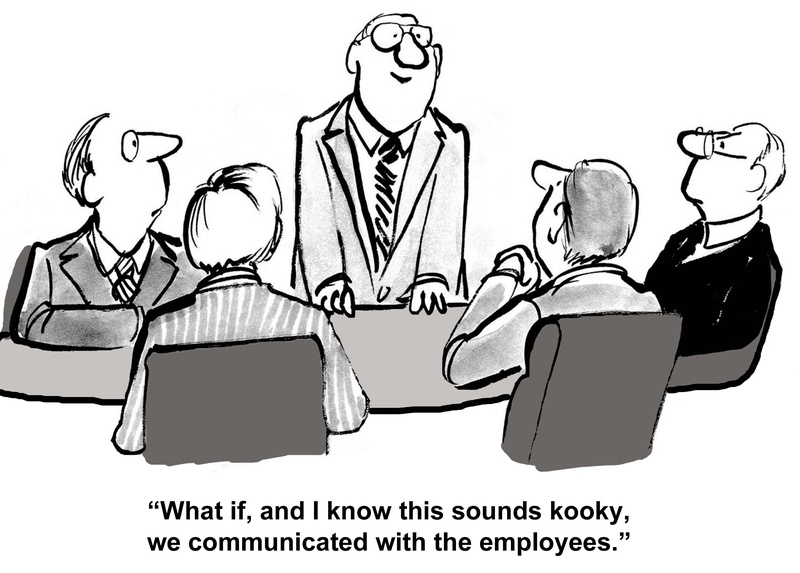 Empower your employees and change your company culture by changing the world with WorkHero.